HPYH will receive 40% profit of every order. 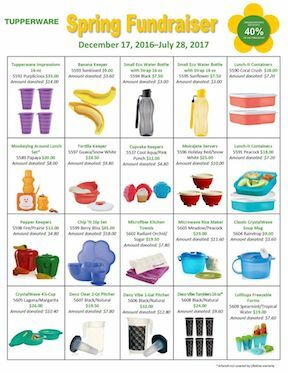 Please show the catalog to everyone (family, neighbors, friends). The order form is located inside the brochure. Please let me know if you need more order forms. Everyone can do some fun shopping and raise funds as well! 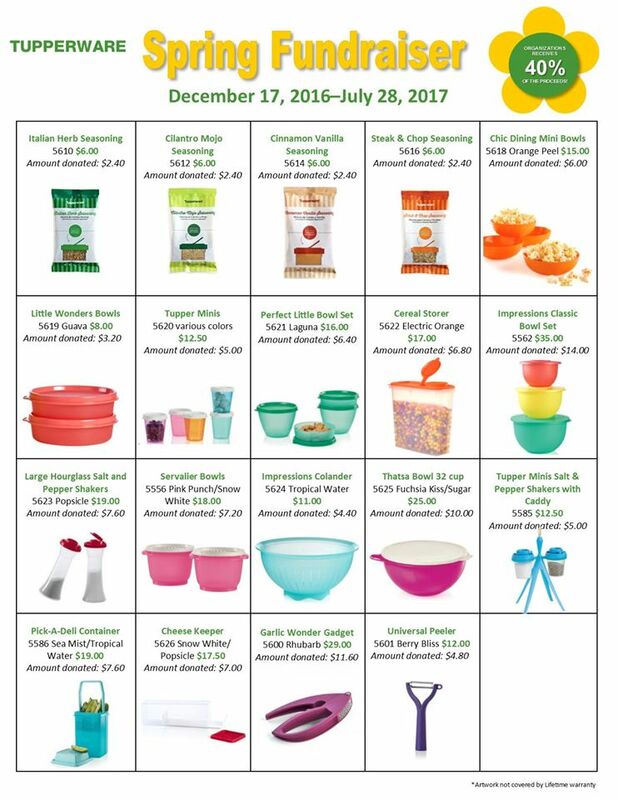 In addition to supporting HPYH, anyone interested in hosting a Tupperware party (with the full line of Tupperware products) through this fundraiser, can call or email me to set the date. 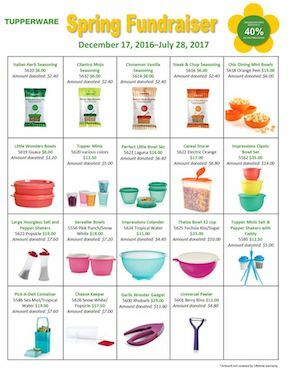 HPYH will receive a bonus of $20 for every party booked & the host will have an opportunity to earn free Tupperware at their party. Orders placed online will be charged a S&H fee. Please do not hesitate to email me with any questions. Good luck and have fun!